After an outstanding debut with State College of Florida a year ago, Cheyenne Nunez hasn’t missed a beat this season. 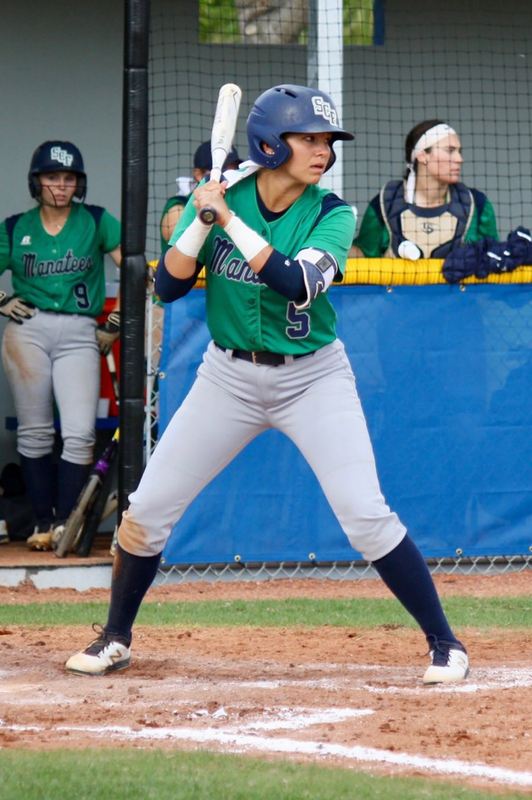 As of late March, the former Okeechobee High School standout from the Brighton Reservation led SCF in several offensive categories, including batting average (.347), on base percentage (.446), at bats (118), runs (34), hits (41) and stolen bases (24). She’s also been plunked by pitches a team-high nine times. Nunez has been a steady bat at the top of the lineup, hitting safely in 28 of her 38 games. Nunez’s contributions have helped spur SCF to a 29-11 record, which included a 12-game winning streak in March. 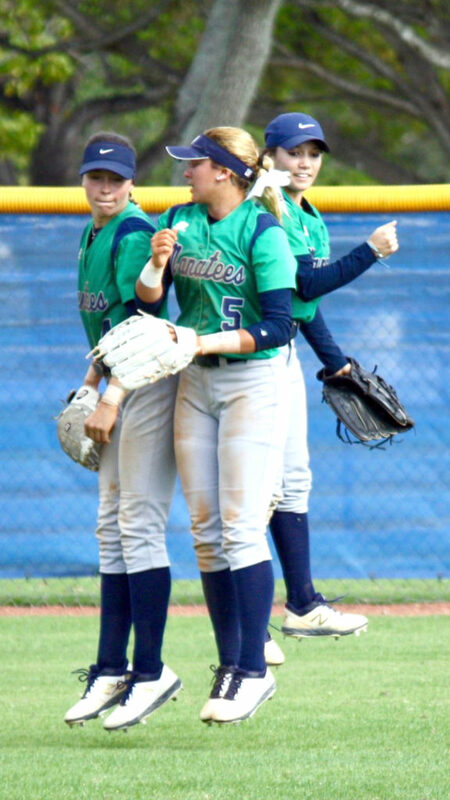 SCF will face Florida SouthWestern State College, the No. 1 ranked junior college team in the National Junior College Athletic Association, for a doubleheader April 11 in Fort Myers.